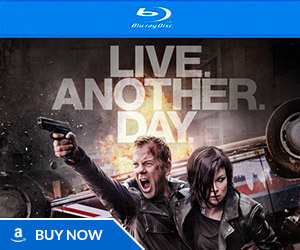 Here’s the promo trailer for 24: Live Another Day Episode 3 (and beyond). 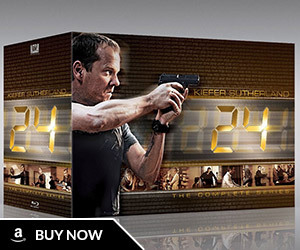 It teases some exciting stuff including CIA boss Steve Navarro gearing up for action and the first look at a character reunion (33 second mark) among other things. 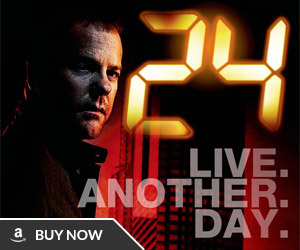 Here’s the promo for 24: Live Another Day episode 4.